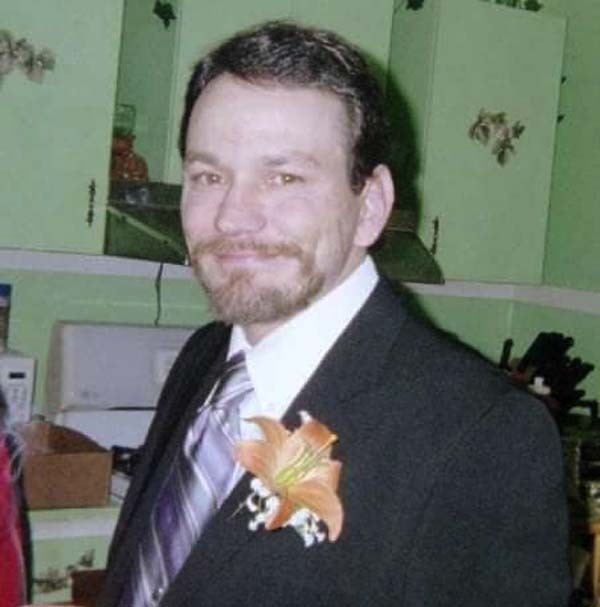 Millard ‘Bug’ Earl Murray Jr.
Mr. Millard “Bug” Earl Murray Jr., age 50, passed away suddenly on Thursday, August 2, 2018, at Albany Medical Center. He was born on February 23, 1968, in Massena, NY. He was the son of the late Millard Earl Murray Sr. and Carol Sue TenEyck-Murray-Robertson. A longtime resident of Johnstown, he was employed at Taylor Made-Lippert Components of Gloversville. Millard, known as “Bug,” enjoyed hunting and fishing. He was a loyal fan of the Patriots football team and NASCAR driver, Tony Stewart. He was a master of many trades and was able to figure out any project that came his way. He mostly enjoyed spending time at home with his wife, grandson, family, and friends and was ever known to be quite the jokester telling endless jokes to make people laugh. He was married to Lisa E. Hindes-Vaughn Murray since 2008. He is survived by his wife; two daughters, Brittany Murray and Holly Vaughn; one son, Trey Vaughn; one grandson, Hunter Degroat; two sisters, Lea Murray and Nadine Murray; his stepfather, Ray Robertson; three stepbrothers; and one stepsister; and many aunts, uncles, nephews and cousins. He was predeceased by both of his parents; and a daughter, Mandi Jo Murray. No funeral services will be held. There will be a celebration of life benefit at the Concordia Club on Saturday, August 25, from 1 to 4 p.m. hosted by Taylor Made. For tickets and information, please call (518) 773-9268 or (518) 224-3076.